As you know (and if you don't, look up at our header) our blog is crazy for young adult books. These books, including the Harry Potter, Divergent, the Hunger Games, and countless others, have shaped who were are today. 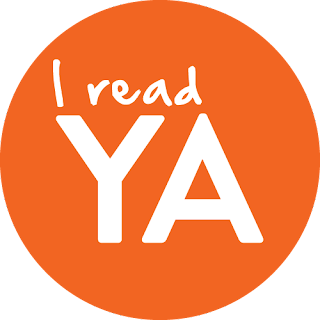 Find out more about #IReadYA Week and see my Storify recap.